We strive to provide commercial clients with high-performance results while safeguarding personnel and tenants. We understand business complexities and have the experience and expertise to cater for all jobs, no matter the scale. We handle any commercial job, regardless of size, complexity or deadline. We have the power to make things better. From retrofits to ground-up power solutions, Tesko Electrics technicians are experts in the design and installation of commercial electrical systems. 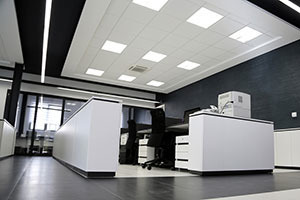 We offer a wide range of commercial installation and new construction services. Tenant build-outs. When a new tenant moves into a commercial space, their electricity needs often differ from those of the previous business. Tesko Electrics tailors electrical systems to your application-specific needs by consulting with you and understanding your electrical requirements, installing energy saving LED-lighting systems, wiring upgrades, and other tenant improvements. Fire alarm installation & upgrades. On average, a well-maintained fire alarm system lasts 12 to 15 years, so the fire alarms in your facility should be upgraded over time. Emergency & standby power source installation. Commercial generators and other emergency power sources minimise costly downtime and keep your facility running smoothly during a power outage or severe storm. Overhead & underground power or communication line construction. In coordination with utility companies, Tesko Electrics services, repairs, and installs overhead and underground power and communication lines for your business. Security, access control & telecom system installation. As a commercial or industrial facility owner, you value security. 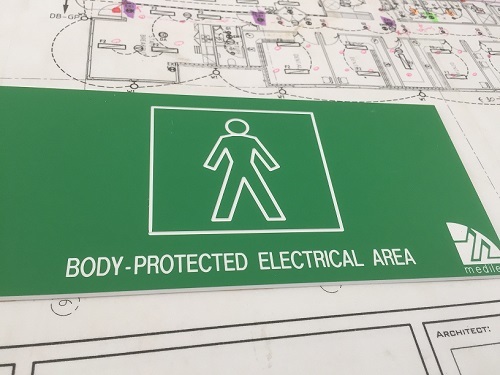 Tesko Electrics recommends and installs access control systems that allow facility managers to verify the identity of those entering and exiting the building. 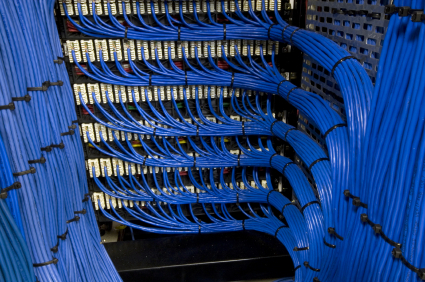 Computer/data processing power systems & wiring installation. 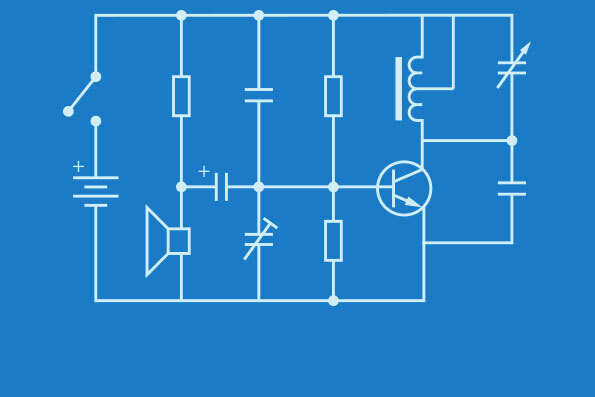 Protect valuable computer systems and data with high-usage computer power wiring and data processing power systems installed by Tesko Electrics experts. Uninterruptible power supply system design-build. These power supplies are ideal when a facility’s main power source fails or an outage threatens electrical service. Tesko Electrics power supply systems are commonly used to protect data centres and equipment in the event of disaster. Pump, motor & machinery installations. Whether your business is relocating or starting from scratch, the Tesko Electrics team installs pumps, motors, and machinery to manufacturer standards. Electric facility upgrades. If you own an older building that was designed before today’s energy-demanding technology requirements—or your electrical needs overpower your existing electrical system—consider a wiring upgrade. Getting the job done right the first time, Tesko Electrics remedies inconvenient outlet placement, poor lighting, undersized electrical systems, and more. Faulty or malfunctioning electrical systems are inefficient, often result on a high electrical bill, and could be dangerous. 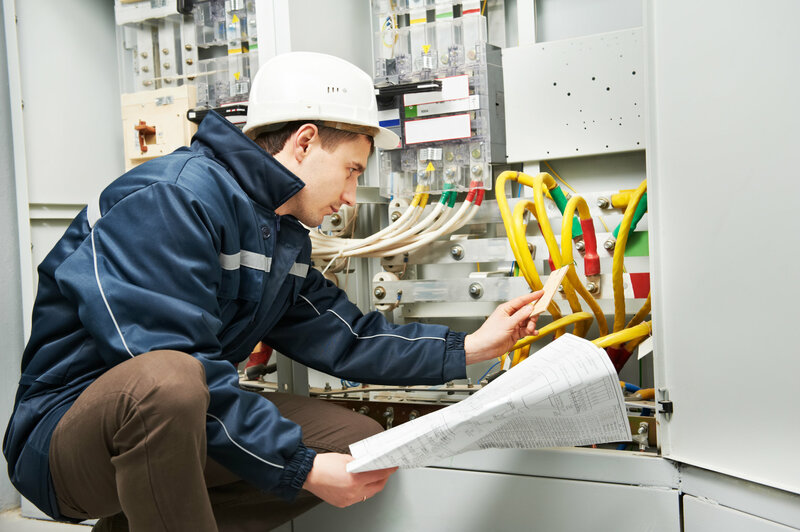 At Tesko Electrics, our technicians work with you to ensure the performance of task-critical equipment while safeguarding tenants, personnel, and facility guests. 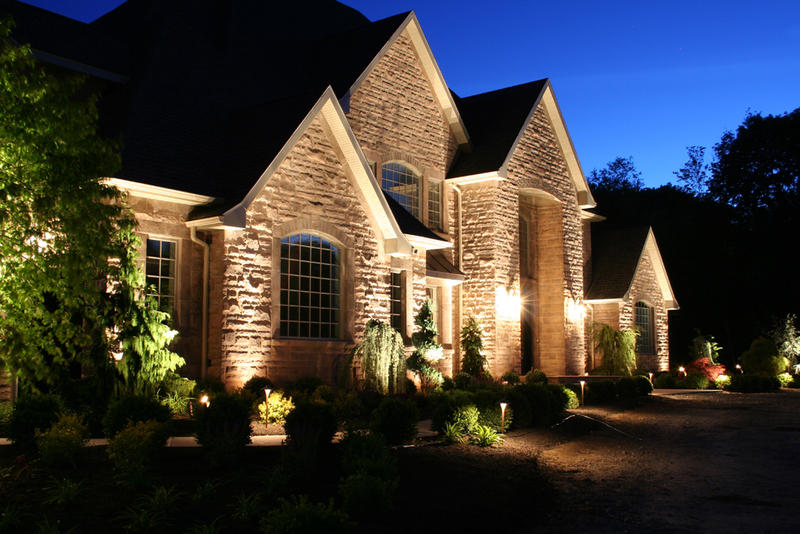 From minor wiring problems to major electrical upgrades, the Tesko Electrics team completes your project on time, on budget, and to your total satisfaction. We pride ourselves on innovation, craftsmanship and safety, and we’re versed in the repair and maintenance of simple and complex power systems. 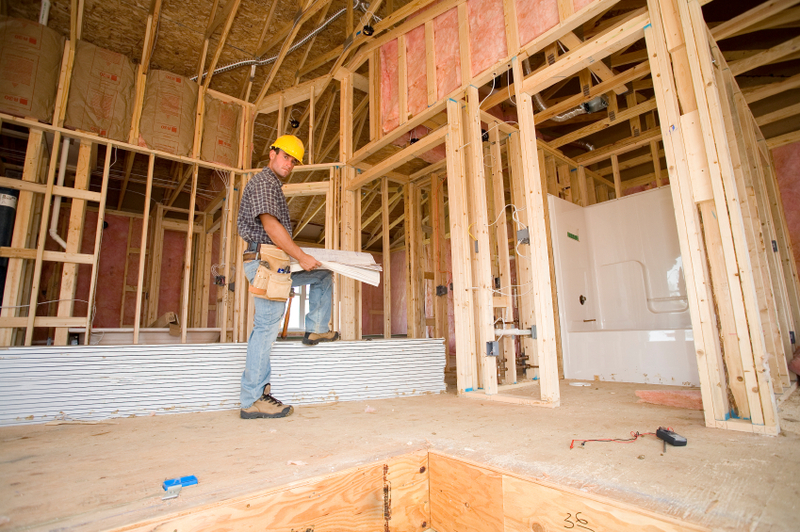 Entrust your facility’s safety and performance to our experienced new construction electricians. Proper maintenance keeps your facility running smoothly and safely, so it’s important to schedule regular service for your electrical system. The failure rate of electrical components is three times higher for neglected systems. Tesko Electrics contractors and commercial electricians perform commercial and industrial services that help your electrical system run seamlessly year after year. Preventive maintenance is one of the easiest ways to reduce the risk of unexpected electrical failure, decrease the likelihood of power outages, and limit the need for emergency electrical repairs. Electrical professionals may also test your system for operational efficiency and recommend simple energy- and cost-saving strategies.